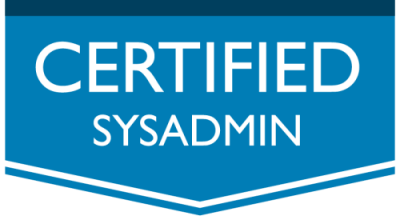 This is an effort to provide a set of links to material that should be helpful in studying for the Linux Foundation Certified System Administrator (LFCS) exam. Their site only provides a list of the required topics, without going into any detail, so I can’t be sure if these links will cover too much or too little depth of information. But I hope they will at least provide a starting point for others to study for this exam (which I have yet to take). A Linux Foundation Certified System Administrator (LFCS) has the skills to do basic to intermediate system administration from the command-line for systems running Linux. Linux Foundation Certified System Administrators are knowledgeable in the operational support of Linux systems and services. They are responsible for first line troubleshooting and analysis, and decide when to escalate issues to engineering teams.